 An update for Quiet as a Stone is here! 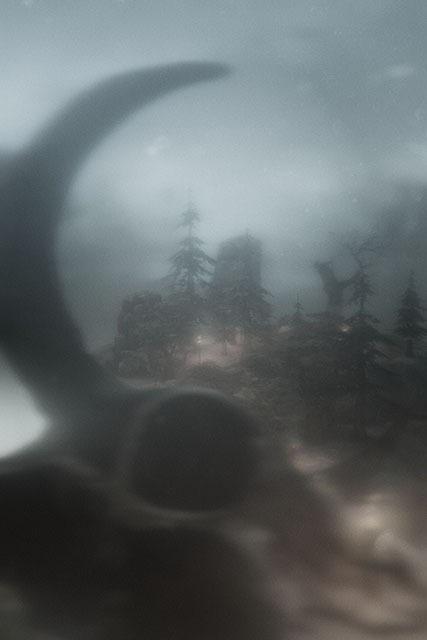 Some new content, new features and bug fixes. 5 new filters for the photo camera : Desaturated, Misty, Mono Fog, Mono High Contract & Saturated Bloom. New stone : Torch Stone : Leaves embers in the air and places burning torches. Resolution, windowed mode and v-sync mode are now set using the in-game settings menu. The locations of books are highlighted with a column of light. Improved readability of in-game floating text. Additional photographic camera mode controls : Use Q & E to move the photo camera position up and down. Note : If you have already installed the game you may need to go to settings and reset controls to defaults for these to be enabled. Numerous small control, UI, audio and visual bugs fixed.